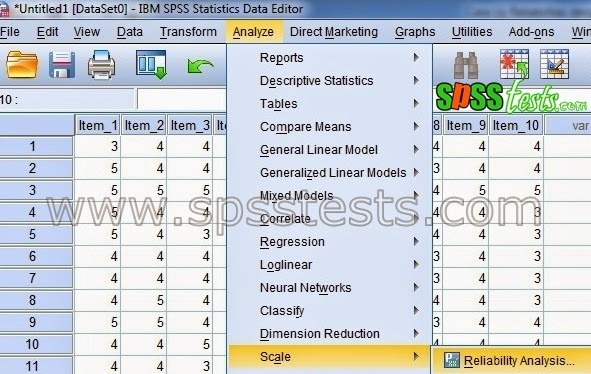 How to Test Reliability Method Alpha Using SPSS | instruments are valid and reliable research is a necessary condition to obtain high-quality research results. To that end, it is necessary to test the validity and reliability to determine whether the instrument used in the study are valid and reliable. 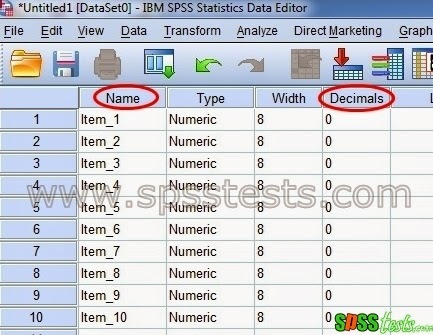 In the past I've been practicing How Validity questionnaire Using SPSS and the obtained results are valid for all items of the questionnaire. 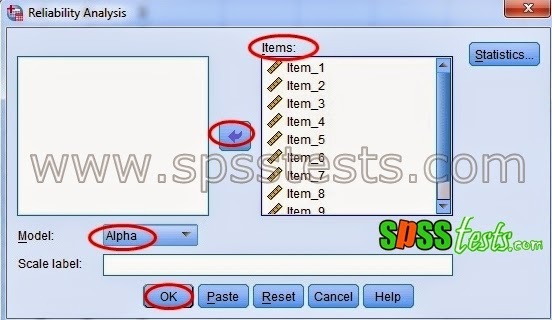 After the research instrument is declared invalid in the validity of the test, then the next step I will give an example of Reliability Test Method Alpha Method Using SPSS. Reliability is a measure to indicate that a reliable instrument to be used as a means of collecting data for the instrument is considered good. Good instrument will not be tendentious directing the respondents to select certain answers. Reliable means trustworthy also reliable. So several times repeated whatever the outcome will remain the same or consistent. There are said that the basis for a decision in the reliability test’s as follows. For example, I will use Performance Data. The data can be seen in the image below. First Output (Case Processing Summary) | N or the number of valid data (valid for at process) is 40 units, while the missing data is zero. Here means that all the data is processed. Second Output (Reliability Statistics) | from the output of Reliability Statistics obtained Cronbach's Alpha value of 0.820> 0.600, based on the basis of decision-making in the reliability test can be concluded that this research instrument reliable, where as a high level of reliability is. Having tested the validity and reliability of the proven results of the questionnaire is valid and reliable performance. The next stage is a test of normality. 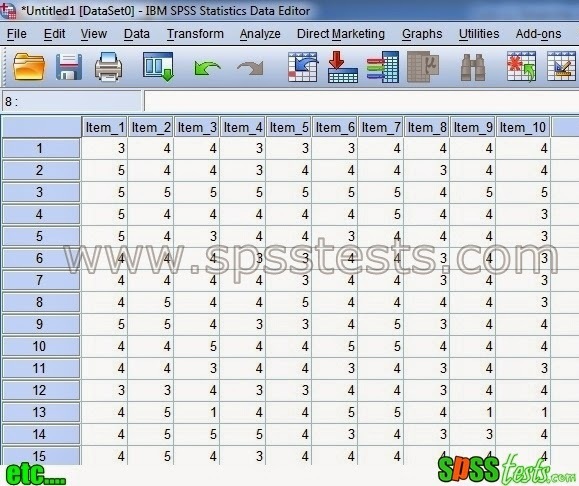 3 Responses to "How to Test Reliability Method Alpha Using SPSS"
I am very thanks you for your effort. I want to know what does it mean the each item Cronbach Value. How can i interpret the each item value. (I am very clear for summary Cronbach value).